Maths And English Tuition For Any Child. We are passionate about helping our students achieve their full potential in English and Maths. 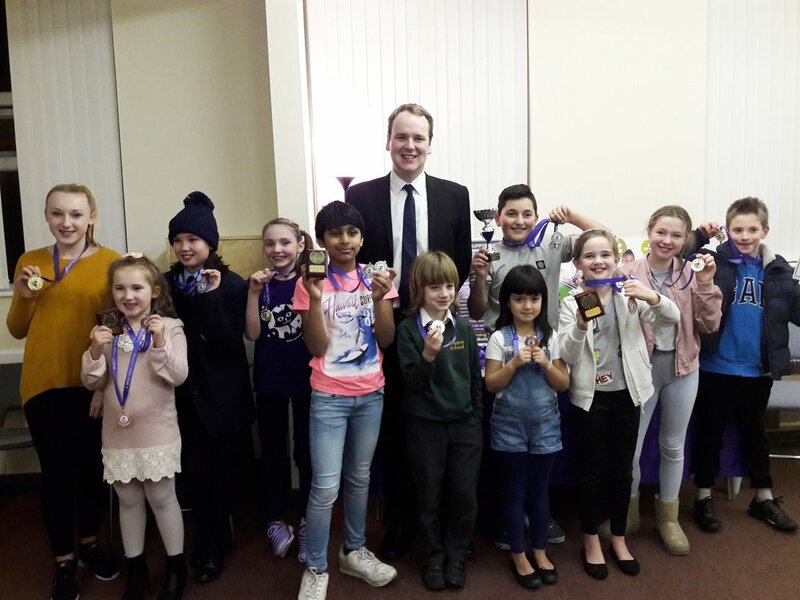 Whether your child needs more of a challenge, is struggling to keep up or simply needs a boost, your local MagiKats Principal can provide a programme to suit. We offer individual programmes that support the school curriculum and help develop key skills. 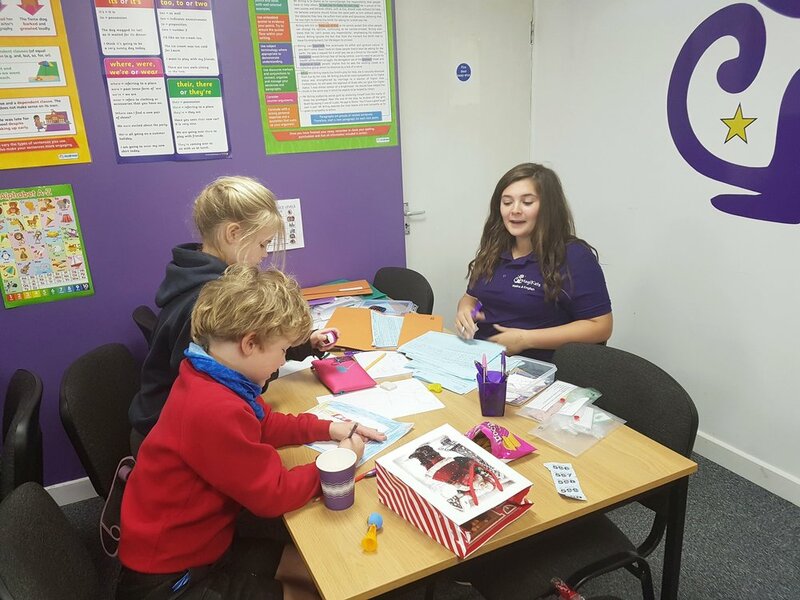 "My son joined MagiKats classes 4 months ago with the hope of gaining a greater confidence and a firmer grasp of the fundamentals in Maths. 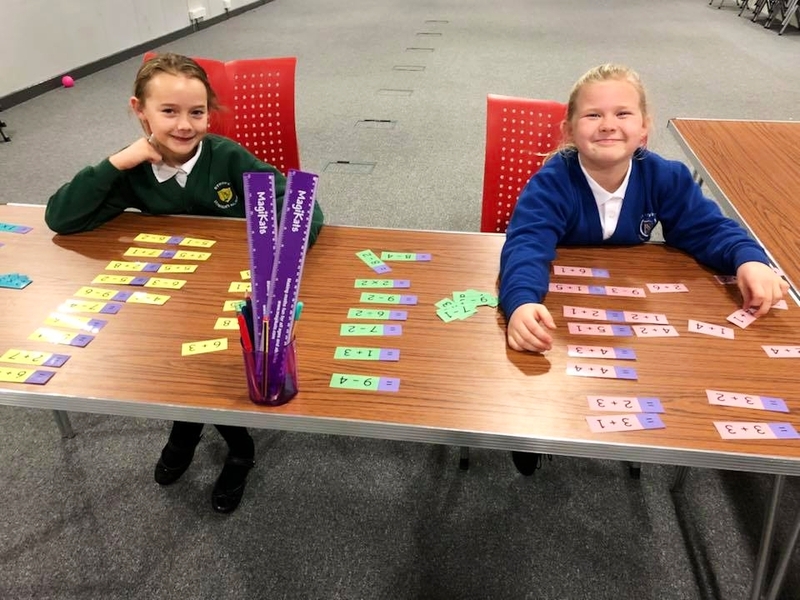 With the regular homework challenges that are set, his confidence is now blooming, which in turn is helping hugely with his attitude towards Maths." "My Daughter, 15, really struggles with Maths , since starting Magikats she is able to understand more and given more one to one time when needed; also feels she can ask for help with school homework she doesn’t understand. Very friendly team." "Megan has grown in confidence through the MagiKats sessions. This is evident in her school work but also in the confidence she now shows within herself around Maths related subjects. 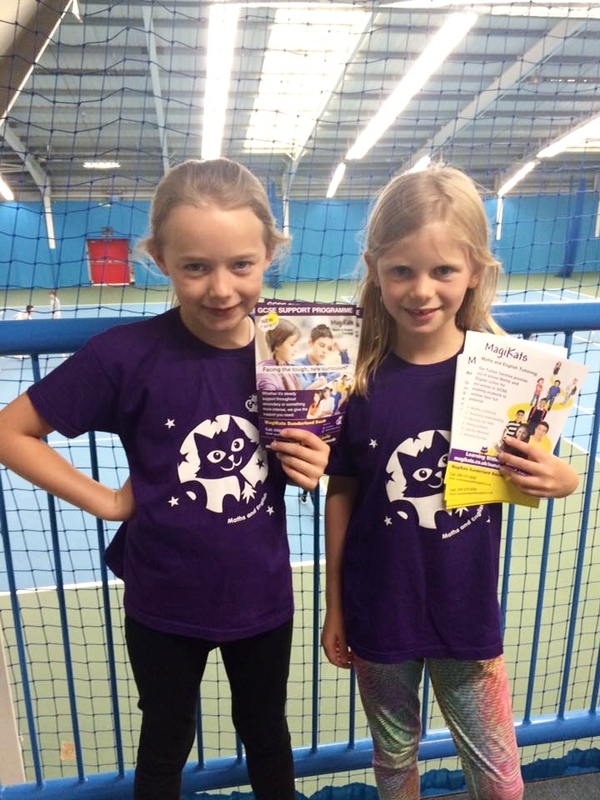 Kathryn and the other tutors have been brilliant at building a good relationship with Megan." "My child age 10 really disliked school but since coming to magikats his attitude towards completing work has improved greatly along with his presentation of his work. He is also a lot more willing to learn new things and give things a try which just shows how much magikats is also building his self esteem." Q: HOW MUCH DOES TUITION COST? Monthly tuition costs from £65. This includes tuition at one workshop per week and homework. Our programmes are flexible to suit your lifestyle, so if you need any additional support, then please contact us and we will try to help. Q: WHAT AGE RANGE DOES YOUR TUITION COVER? We support children from pre-school to GCSE (England and Wales) or National 5 (Scotland). Whether your child needs to catch up or wants to get ahead, there is a MagiKats programme for them. We also provide special programmes for things like exam preparation. Q: WHO ARE YOUR TUTORS? We call our staff mentors, as they do much more than simply deliver tuition. All our mentors are suitably qualified to work with the age range of children in their care. They receive full training from MagiKats and are supported by the local MagiKats Principal. Please complete the form below and we will be in touch. As every MagiKats programme is individually created for each child, there are no standard answers, so the best option is to have a chat!